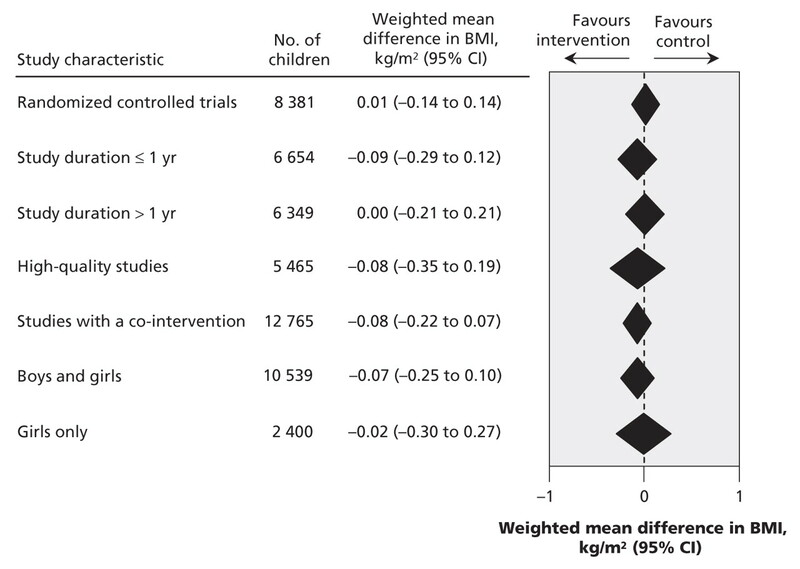 Figure 1: Weighted mean difference in change in body mass index (BMI) between the intervention group (school-based physical activity) and the control group. The size of each data marker indicates the weight assigned to the individual study. These weights are proportional to the inverse of the variance for each study. Larger studies tend to have less variance (because of sample size) and therefore receive more weight. Note: CI = confidence interval. 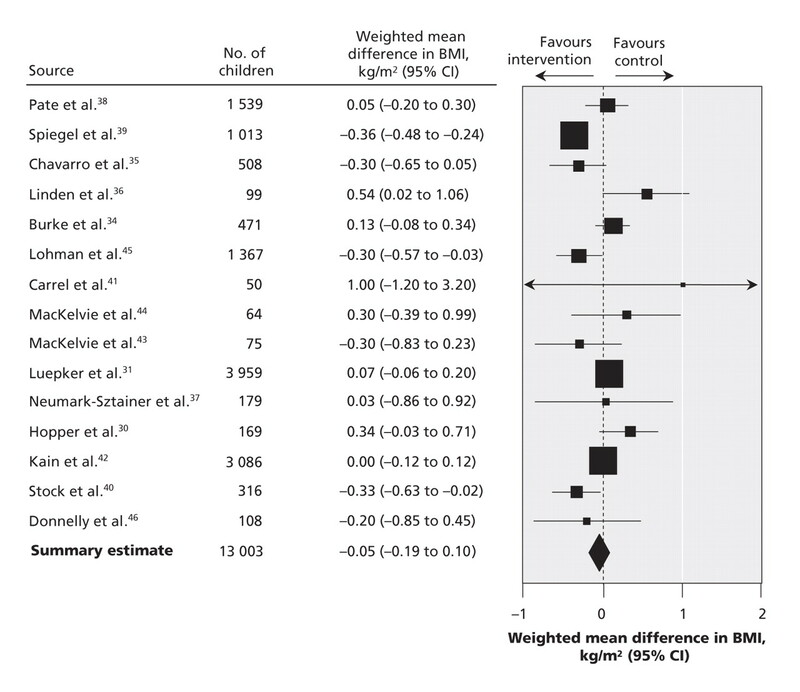 Figure 2: Sensitivity analysis for weighted mean difference in change in body mass index (BMI) between the intervention group (school-based physical activity) and the control group. Note: CI = confidence interval.